Farah Khan said: "Do a DNA test please. 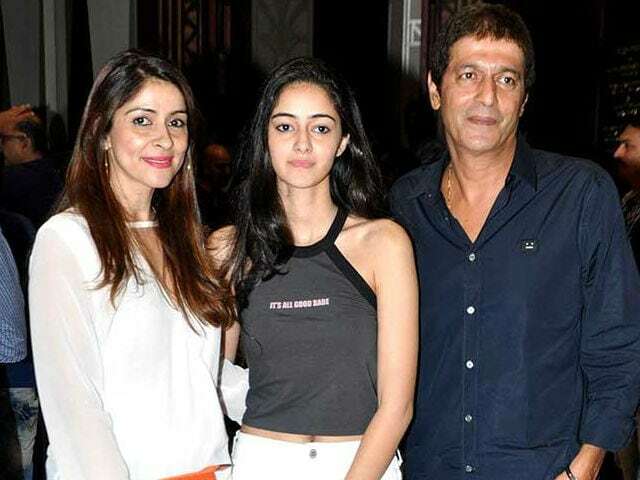 She's too lovely to be Chunky's daughter"
Chunky Pandey with Ananya and Bhavana in Mumbai. 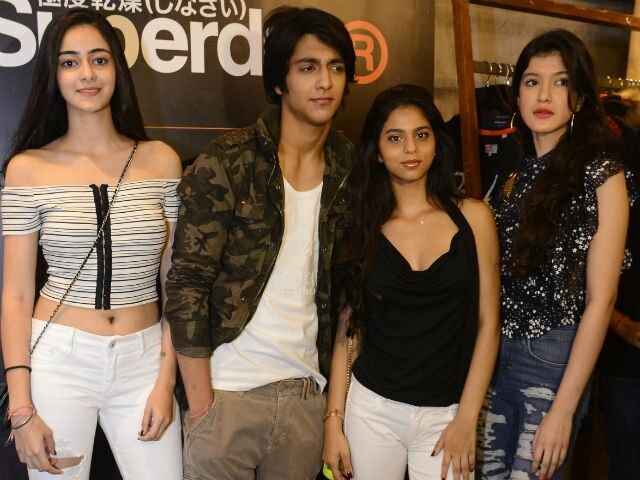 Actor Chunky Pandey's teen daughter Ananya is suddenly hogging the headlines for several reasons - for one, she was spotted with best friend Suhana Khan at Lakme Fashion Week; for another, she's soon going to make her high society debut at the very exclusive Le Bal Des Debutantes, an international event for the extremely rich and at least a little bit famous in Paris. So Ananya's is a name and face that's been plastered across the media since last week. 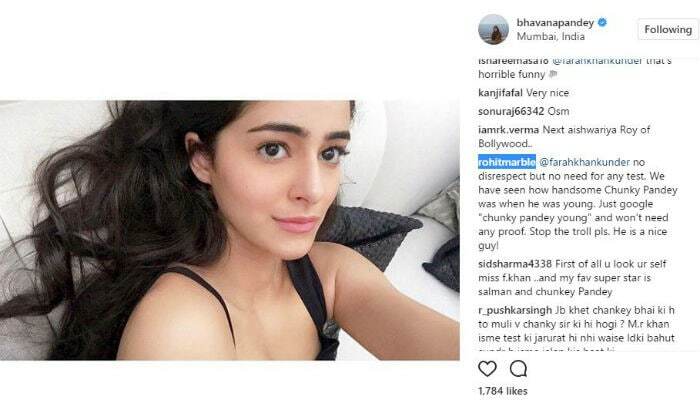 Little surprise that she caught director Farah Khan's eye - only, the comment that Farah made has left social media very indignant on behalf of Ananya's dad Chunky Pandey. What happened was this - Chunky's wife Bhavana Pandey shared a picture of Ananya on Instagram and in the comments, Farah Khan joked that Ananya was too pretty to be related to Chunky Pandey. "Do a DNA test please. She's too lovely to be Chunky's daughter," wrote Farah Khan. 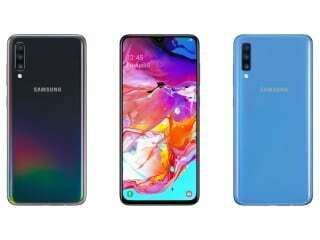 Her comment, now among Tuesday's top trends, made a few people laugh (one said, "That's horrible funny," with the fist bump emoticon) but didn't go down well at all with fans of the Aankhen actor. "No disrespect but no need for any test. We have seen how handsome Chunky Pandey was when he was young. Just google "chunky pandey young" and won't need any proof. Stop the troll pls. 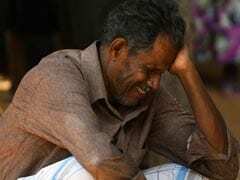 He is a nice guy," read one outraged defence of Chunky. Farah was just one of the many celebs to comment on the picture. Neetu Kapoor and her daughter Riddhima Kapoor Sahani complimented Ananya saying, "lovely and gorgeous." Jewellery designer Maheep Kapoor (actor Sanjay Kapoor's wife) and her daughter Shanaya also said that Ananya looked 'pretty' in the picture. Ananya, her cousin Ahaan and Shah Rukh Khan's daughter Suhana showed up together last week at the Lakme Fashion Week. Pictures of them posing with their group of friends trended through the weekend. Chunky Pandey, who has featured in films like the Housefull series and Begum Jaan, married Bhavana in 1998. Chunky and Bhavana are parents to 18-year-old Ananya and Rysa, 12.